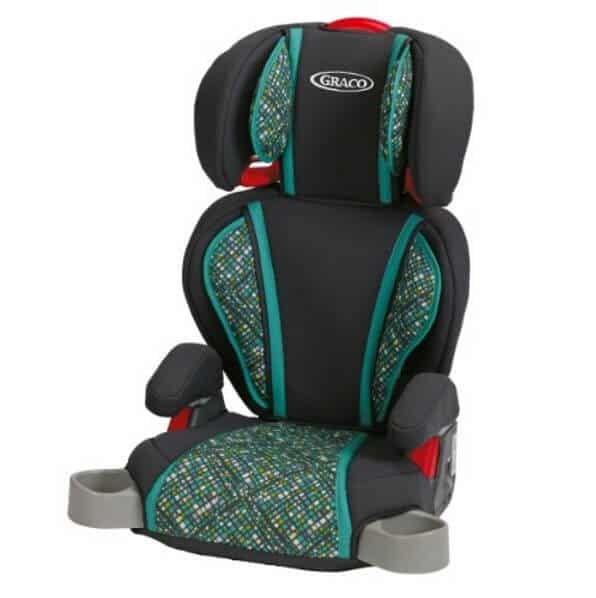 The Graco Highback TurboBooster Car Seat is on sale for $39.94 at Amazon right now. That's 20% off the list price of $49.99! Available in Black and Green or Pink.